Graduates of the Enterprise Systems stream will be immersed into an ever changing, IT global economic landscape where a shortage of skilled IT workers in new growth areas such as cloud computing, mobility, data warehousing, business intelligence, and big data techniques is prominent. This stream also includes courses that utilise SAP - the world's largest enterprise software company. Students will be well prepared to undertake SAP certification if desired. 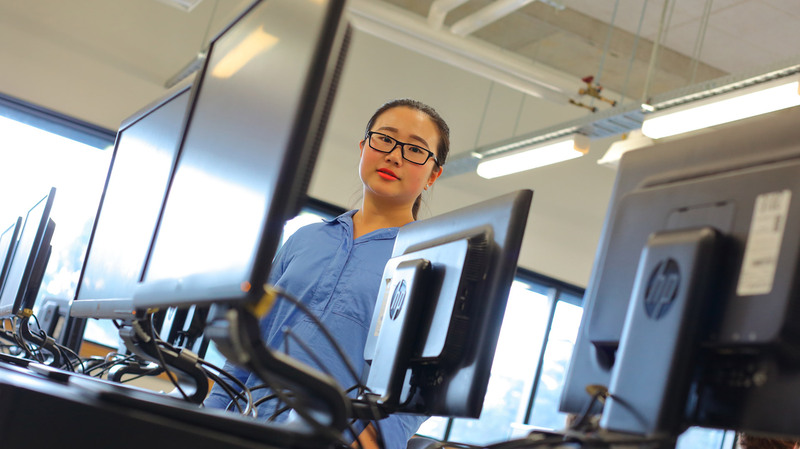 Students enrolled in SAP related courses will have the option to choose from two pathways, ERP advance (FedUni Course) and ERP specialisation (FedUni Course + SAP Certification). Both these pathways comprise of lectures, tutorials and laboratories. This study content is based on Federation University Australia and SAP uAcademy material. Successful completion of a recognised 3-year Australian bachelor degree or overseas equivalent.